While everything is becoming more and more “digital”, you may be wondering if the traditional merchandising is still on demand. Nowadays, merchandising is playing an essential role in field marketing. It ensures a proper products exposition and helps increase the sell-out. The challenge is to create a campaign which presents the product features but in the new, groundbreaking way. How to meet the customers’ expectations in-store? When does merchandising become a base for disruptive activity? Go further if you want to know the answers. We have been supporting Sony Mobile in Italy since 2013 in terms of merchandising and field marketing. At the beginning, our tasks referred to staff training and in-store activities to increase Customer Experience. What is more, the role of merchandisers included a distribution at points of sale and care of display materials visibility. A very traditional approach, isn’t it? Over time, thanks to the engagement of 6 professional merchandisers, it was possible to create a long-term collaboration between Sony Mobile and the retailers. As you can see, nowadays the role of merchandiser is not only focused on increasing sales and product visibility. It has expanded into being an advocate of the brand and mediator between industry, distribution and customers. A closer relationship with points of sale gives much more opportunities when it comes to planning field marketing projects. The event which took place last August was outside the classical scheme of merchandising. And here we come to the Xperia Summer Trophy, a promotional campaign in which, through sports tournaments, the Xperia product and its features were highlighted. 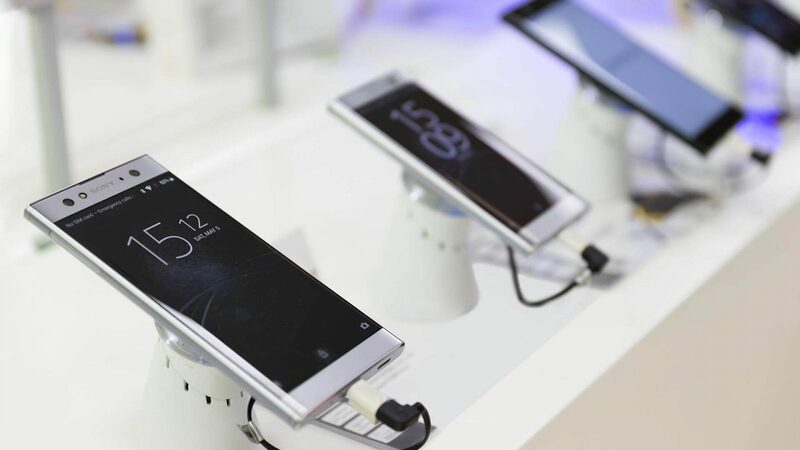 provide a high-level experience of the brand and the Xperia product to the consumers. Our goal was to design a disruptive campaign which breaks the traditional concept. And what is better than exposing mobile phone features in action? We decided to let the product talk to the target audience. That is why we organised the Xperia Summer Trophy. 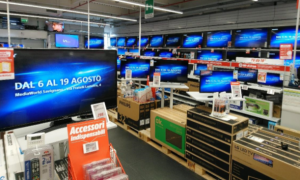 Between 6th and 19th of August, all the MediaWorld customers in Savignano sul Rubicone (FC) could see a huge playground right in front of the shop. Big banners with Sony Xperia logo were catching customers eyes and our hostesses were inviting them with a smile to get involved. The participants could take part in various sport tournaments for example in football or beach tennis. At the end of the event they could receive coupons, which allowed them to acquire Sony Mobile products. What do sport, smartphones and the goals mentioned above have in common? Well, in that case quite a lot! Thanks to the tournament the audience had an opportunity to get familiar with the Xperia model features. Playing sport and filming the participants was a great opportunity to present the super slow motion camera effect. The main contest was supported by other activities like water pistol game, which also highlighted a waterproof feature of Xperia phones. The Team of Merchandisers, guided by Simona Valt and Andrea Ruggeri – the account managers at Free-Way – , took care of the event promotion before it had started: Xperia Summer Trophy had been preceded by an informational campaign in the neighbourhood and in the MediaWorld Store. Thanks to that, we increased the reach of the campaign. The results of our campaign turned out to be more than rewarding. During the activity, we noticed not only a considerable increase in sales of Xperia products but also higher traffic in the store. MediaWord was visited by 25 thousand customers while Xperia Summer Trophy! It is clear signal that our event was successful. Key Points for your disruptive campaign to succeed. We have prepared also a deeper analysis of the project. Below you can find three main factors which allowed for an evolution of a classic activity such as merchandising into groundbreaking action. What does it mean “disruptive” in that case? The aim is to think outside the box and break a traditional convention. Try to invent something new and fresh to gain the interest. In the Sony Mobile case, our Free-Way managers started with the questions: “How to bring the product to the people?” and “How to assure an amazing in-store experience?”. We decided to mix a traditional merchandising with a dynamic campaign. That is why we compiled presenting Xperia features with sport competition. Placing mobile phone in an everyday life context like playing sport has brought the product closer to people. What’s more, we have enriched their experience by competition. Nowadays, consumers are more and more demanding. Let’s give them something exciting and engaging. That is why the first step is to think about a groundbreaking concept. It stopped to be surprising a long time ago that modern customers require something deeper than just a product. Their expectations are more about experiencing than having. 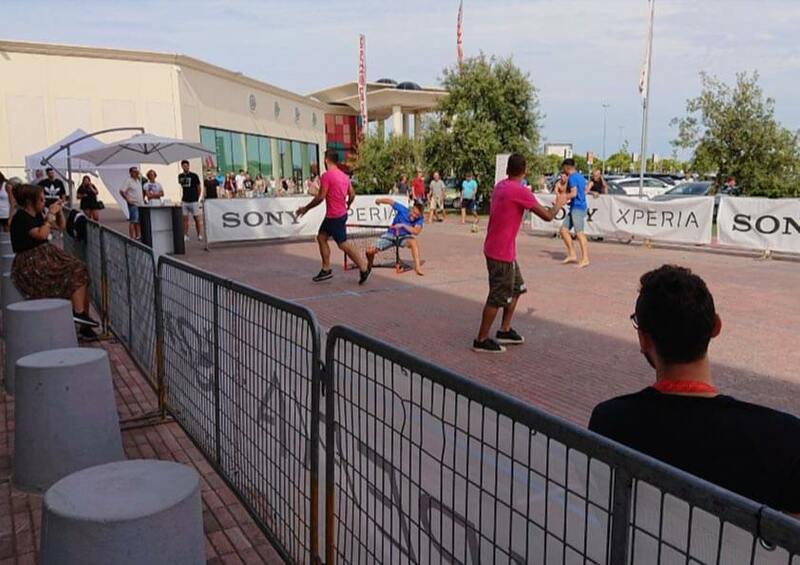 During the Xperia Summer Trophy, the merchandisers played the key role. The professional staff was responsible for communication and stimulating customers to discover Xperia features. Thanks to them it was obvious that it was Sony Mobile who organized the event. We avoided the impression that it was just a random contest, sponsored by a random mobile company. The merchandisers give a human touch to the brand and in a credible way, they communicate the values of the company. Last but not least factor is the store. Remember, that a point to sale is a place where customers can interact with your business face-to-face. That is why it is extremely important to provide the highest quality of experience. Thanks to the smooth workflow with MediaWorld store, we were able to manage marketing materials, develop an area around and promote the event. These actions had increased our audience! Of course, it was a mutual success, the number of visitors and purchases during that period was also a benefit for the store. Selling value to the retailer can strengthen your opportunities. Right now, you may be wondering how to do it. The answer is simple…engage the merchandisers! They have the best knowledge about the territory and they are the link between your brand, retailers and customers. Looking at our example with Sony Mobile project, this connection can be a great base for other field marketing activities, something new and disruptive.